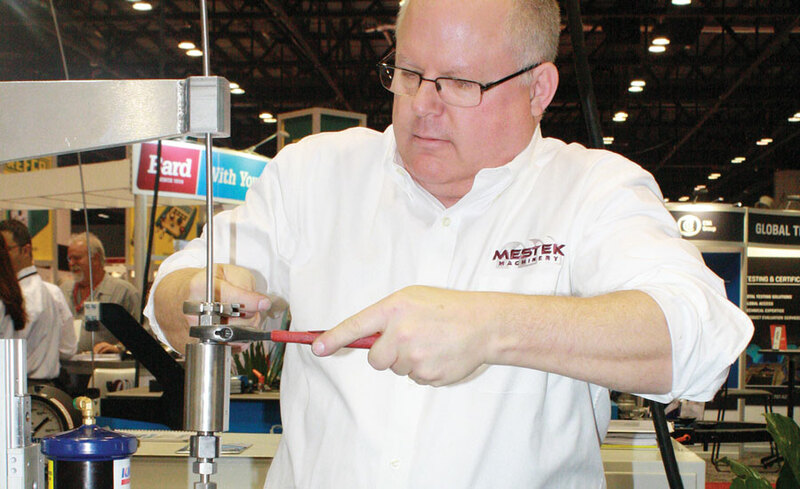 The 2016 International Air-Conditioning, Heating, Refrigerating Exposition took place on the 25th – 27th January at the Orange County Convention Centre in Orlando, Florida saw a huge 60,926 registered attendees come and enjoy the sun and warm temperatures as well as the fantastic exhibit on display. With over 18,000 exhibitor personnel welcoming over 42,000 visitors, the expo show floor covered the equivalent of 20 football pitches full of exhibitors. 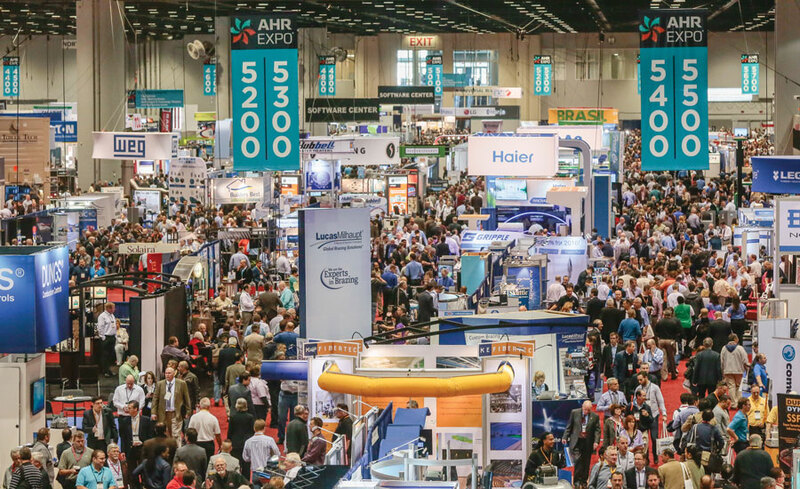 Florida’s largest convention centre was buzzing with excitement which was added to by the over 300 first time exhibitors looking to leave their mark on the thousands of returning companies and visitors. The convention was a fantastic success and the perfect start to the 2016 convention calendar. With the ACCA Conference & IE3 Expo approaching on the 10th – 13th March, the fantastic industry conventions and expos just continue. 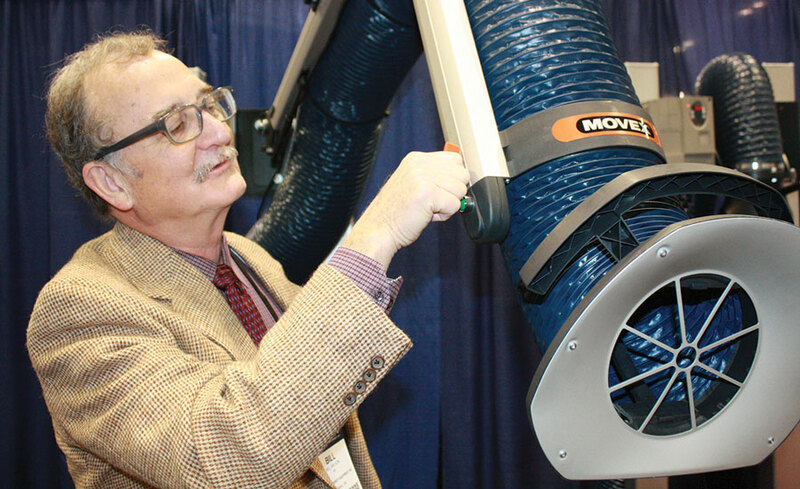 Being held at the Charlotte Convention Centre in Charlotte, North Carolina, the convention sees contractors large and small to together to see what’s new, make connections and share ideas of where they see the future of the industry lying. The conference brings together indoor environment and energy professionals for four days of learning, buying and selling, networking and fun all designed to help contractors grow and run successful operations.